The best and worst thing about life is that it is entirely random. Sometimes, things don’t work out, but sometimes they work out in the best way possible. 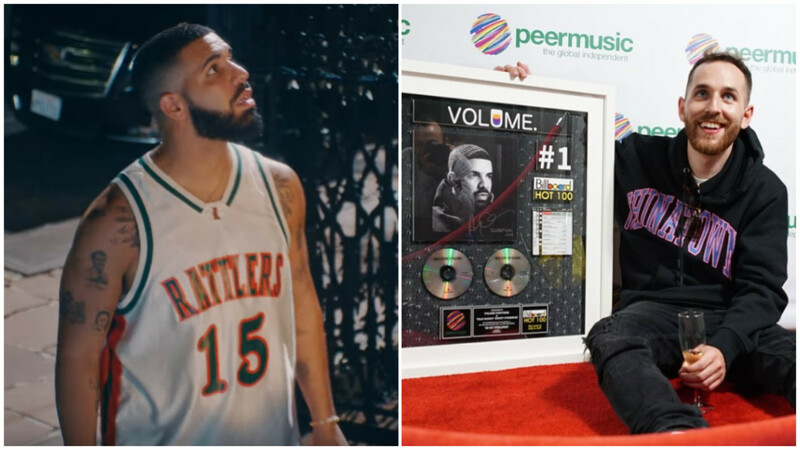 That’s the story of “In My Feelings” co-producer TrapMoneyBenny, who first sent Drake beats in 2013. Fast forward five years and Benny is behind one of the biggest songs of the summer. “About five years ago, I was working on this project with my good friend, he’s an artist as well, Key!, or Fatmankey is his moniker,” Benny explains on Pensado&apos;s Place. “The project’s called Fathers Are the Curse, and we were workin’ on it all of 2013. 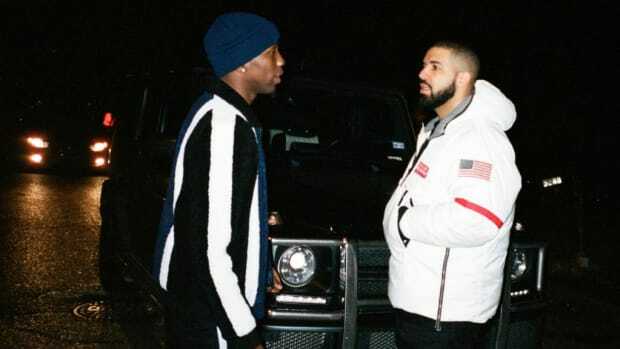 It came out in the fall, and Oliver [El-Khatib] had reached out to me… Oliver is Drake’s A&R, right-hand guy. He reached out: ‘Oh, we’re working on whatever, would you like to send some beats?’ You get an email, but you don’t really know if it’s this person… Let me just send some beats. I sent some beats off and he’s like ‘Oh, cool, we’re gonna play it for Drake.’ and then I don’t really hear anything. TrapMoneyBenny just became the poster boy for shooting your shot. The moral here is twofold. Firstly, never get discouraged by a rejection and don’t let a rejection lead to a burned bridge. In 2013, Benny could have easily spurned his relationship after not hearing back about his music. As we know, creatives are sensitive. Instead, he kept pushing and five years later, he’s hit the music jackpot. The second, and perhaps the more important lesson, is that when you have nothing to lose, always go for it. The worst outcome in Benny’s situation was another unanswered email, but the best outcome is the timeline we’re currently streaming on. Obviously, if someone has shot you down, don’t inundate them with emails or spam tweets, but also remember that sometimes a hopeful shout into the void gets answered. “Keke, do you love me?” indeed. 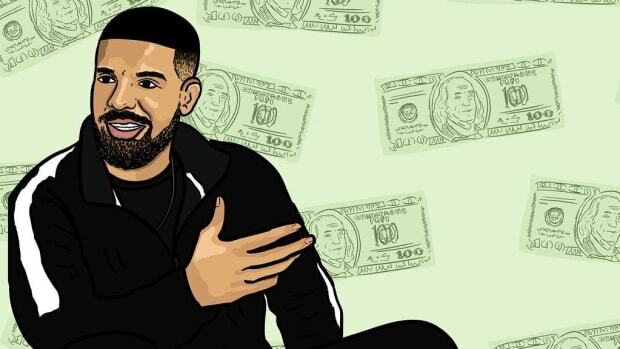 Drake's "Blue Tint" Beat Was Originally Made for Big K.R.I.T. 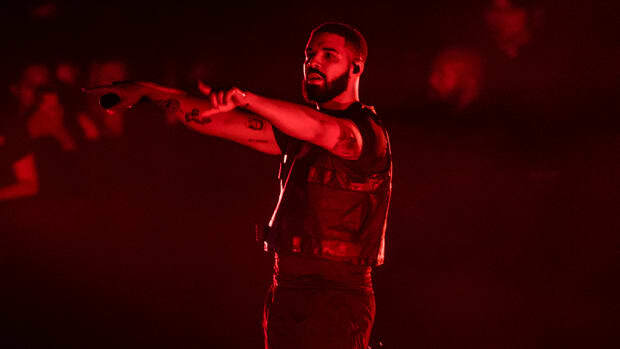 Drake's 'Scorpion' standout was originally ticketed for the Mississippi emcee. 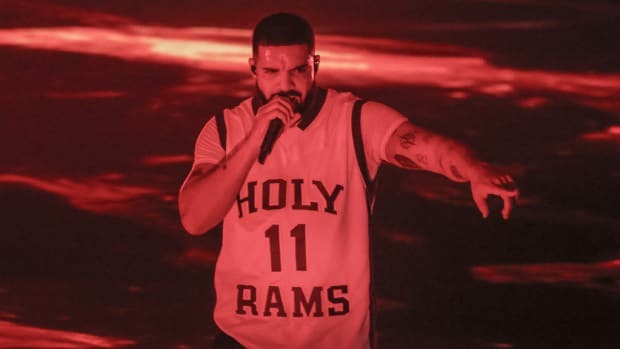 It’s Drake’s world and we’re just streaming in it. 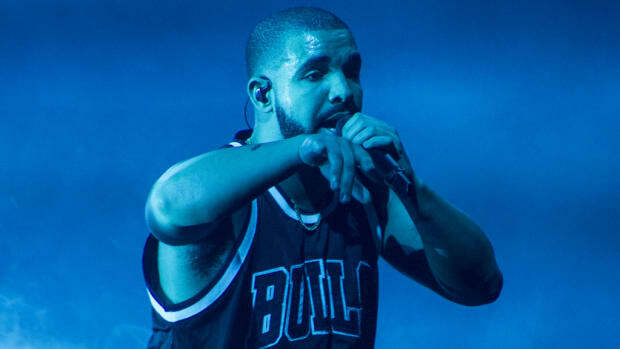 With "MIA," Drake breaks yet another record. 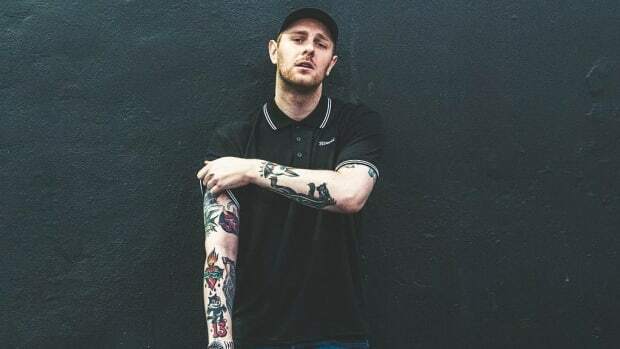 A great story, courtesy of Kenny Beats. 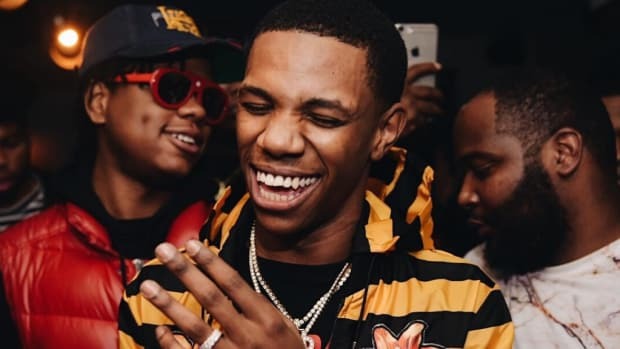 Drake Gave BlocBoy JB "Look Alive": "He Did Us a Favor"
According to producer Tay Keith: "The whole idea was from Drake. 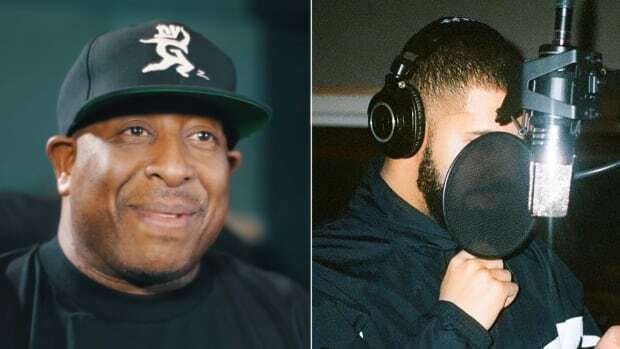 DJ Premier discusses the backstory behind "Sandra's Rose," his placement on Drake's 'Scorpion' album. The Year of Drake continues.